Welcome to the web hub for the Anglican Holme Valley Churches. 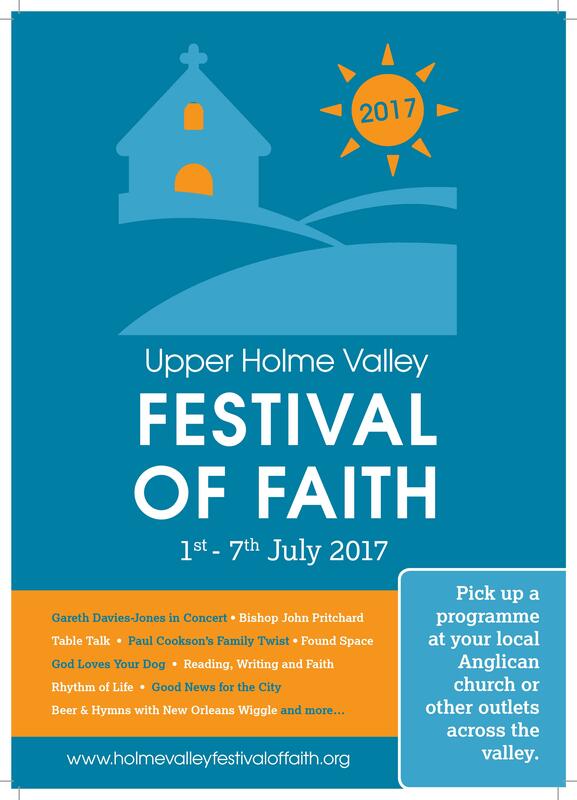 We are a team of seven churches working together to make Christ known in, and serve the people of, the Holme Valley. There is a renewed sense of excitement about the gospel and about what God is doing in this valley. We would love you to be part of that! On this site you will find general information about our Team and upcoming events. There are pages for each of our churches with links to individual websites where you can find out even more. If you’re unsure which church is closest to you, just enter your postcode and in the church finder and let the internet do the rest!